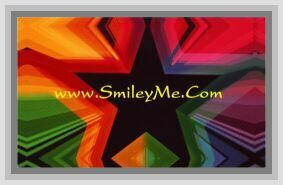 Get Your Prepare Ye the Way Church Bank at SmileyMe! Prepare Ye the Way Church Bank - Exclusively Designed for Fundraising or Special Church Projects...Holds Approx $25.00. Easy Open with a Standard Can Opener. Metal Can is 2 x 3" in Size.